Find out what your JoyQ is now! People always ask me, “Why did I come here? What’s my purpose?” Spirit says we have come here to BE, and to Be In Joy. Yet in talking to clients, so often when I ask them, “What are three ways you could bring more joy in your life?” They can’t think of even one. That’s why I created this simple guide to measuring your Joy Quotient – Your capacity for Joy is unlimited and this JoyQ assessment, along with my book, is designed to bring you closer to yourself and the Joy you are. For me, every breath is a gift, every moment – even the heartbreaking ones – are full of the joy of being alive. Then, let’s talk about YOUR joy and how to have more! 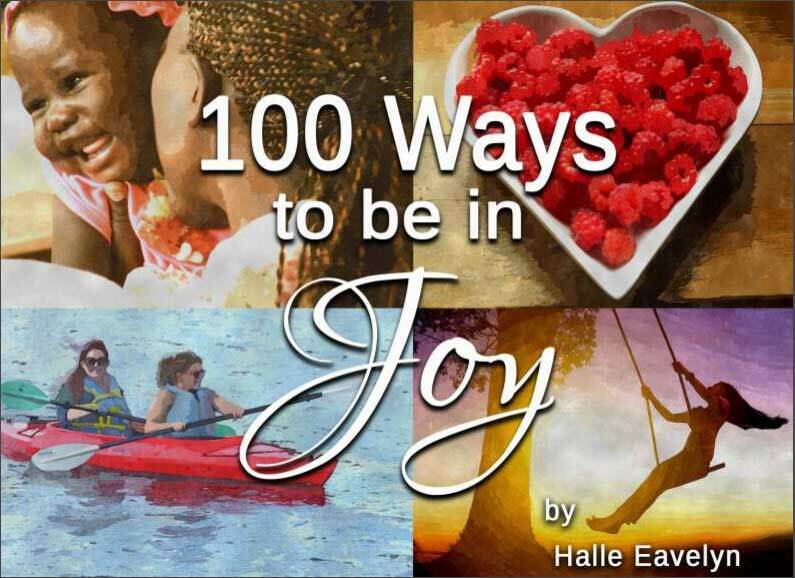 “100 Ways To Be In Joy” is available now in full-color paperback and Kindle. Click Here to see! Take the Quiz Text Here? 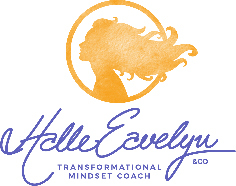 Halle Eavelyn Enterprises, LLC. All rights reserved.